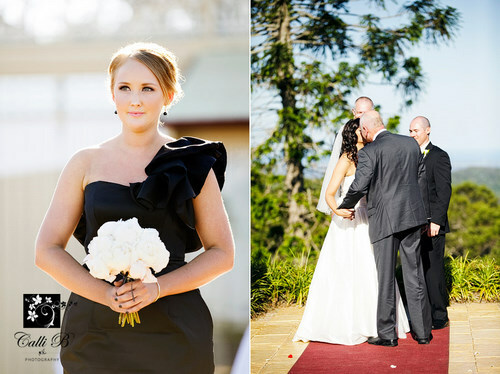 We were delighted to create Lisa’s florals for her big day. 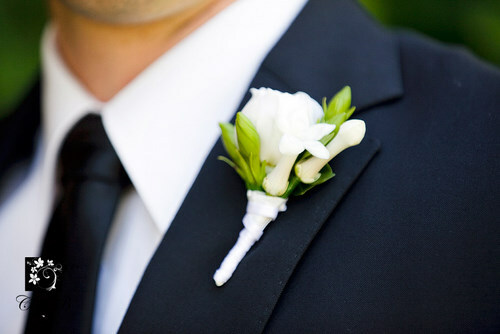 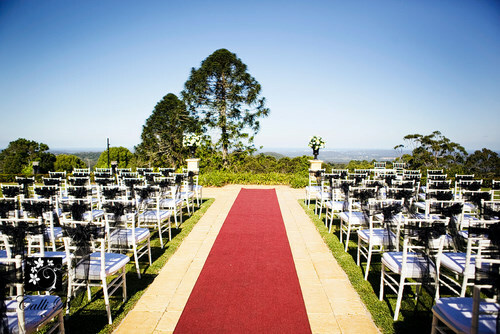 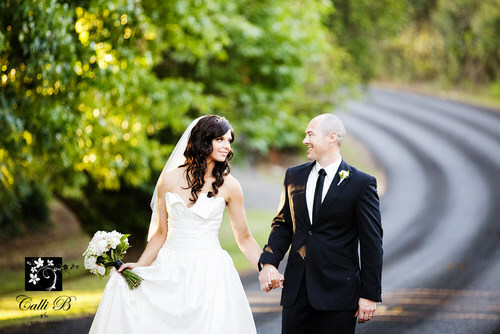 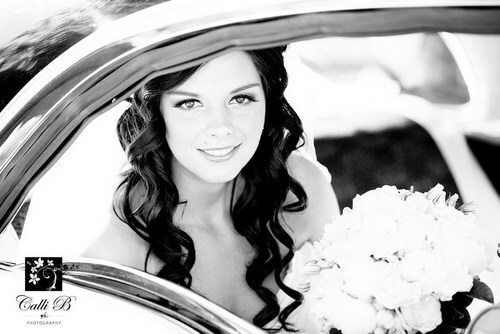 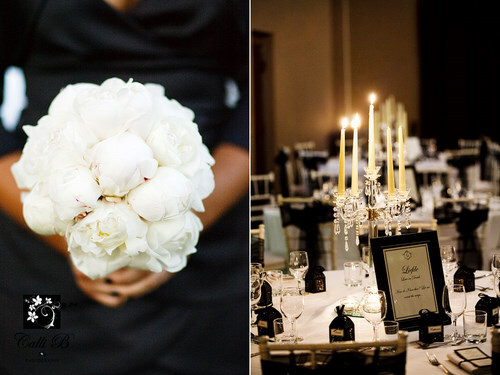 Her choice of black and white styling suited her stunning venue which was held at the popular Flaxton Gardens. 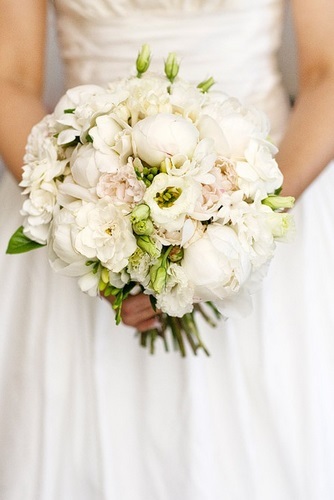 Lisa held an unstructured bouquet consisting of ivory David Austin roses, white lisianthus, white freesias, the beautiful peony rose and a touch of gardenia blooms. 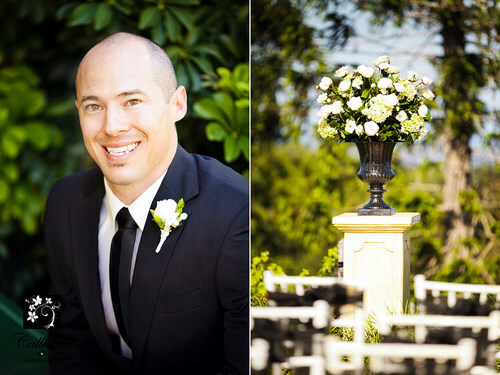 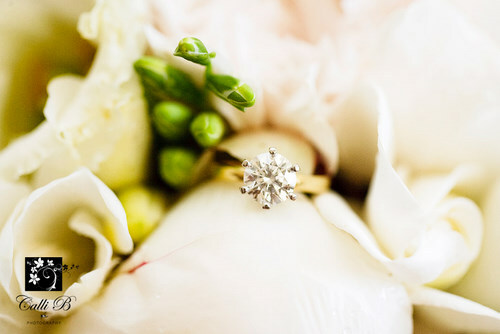 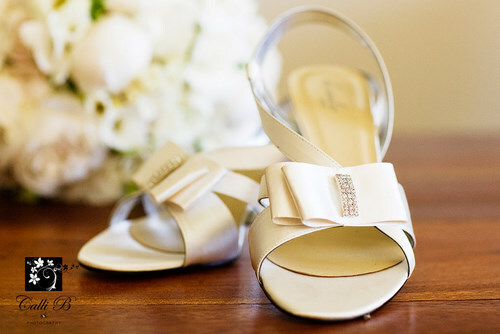 Thank you to Calli B photography for providing us with these images.